My name is Jing. I am a professional coach, and I have met swimmers from all walks of life. Swimming is a skill, a lifestyle and even a Journey for some of us. I firmly believe the most important part of any Journey is in the preparation, and I am passionate about helping children start their swim journey right. Our coaches are fully certified from Singapore Sports Council, NROC, NCAP, Austswim, ASCTA, Swimming Teacher’s Association and have many years of experience in teaching. They are also carefully handpicked to ensure the quality of our lessons. 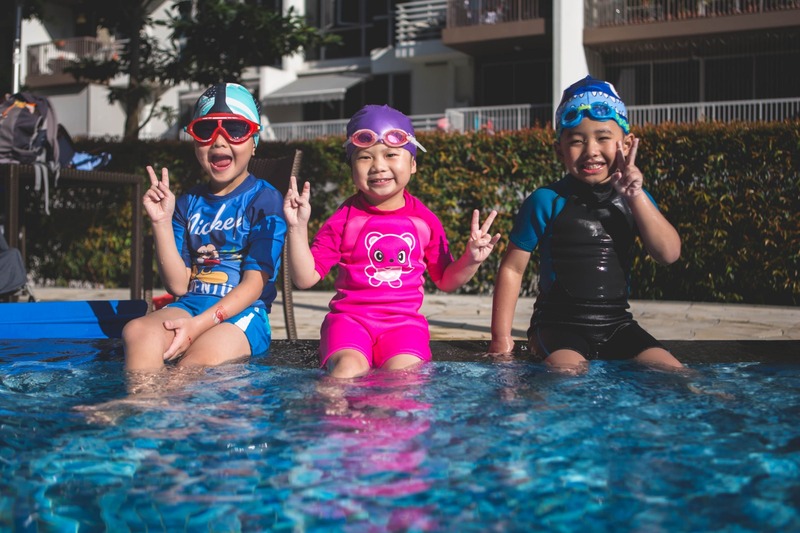 Singapore is surrounded by water, and it’s avoidable that your child will come into contact with water or maybe even dangerous waters throughout their life Journey. We want to equip every child with the necessary swimming and water survival skills to keep them safe. And through a fun and interesting lesson plan, we will ensure that learning how to swim will not be boring at all. 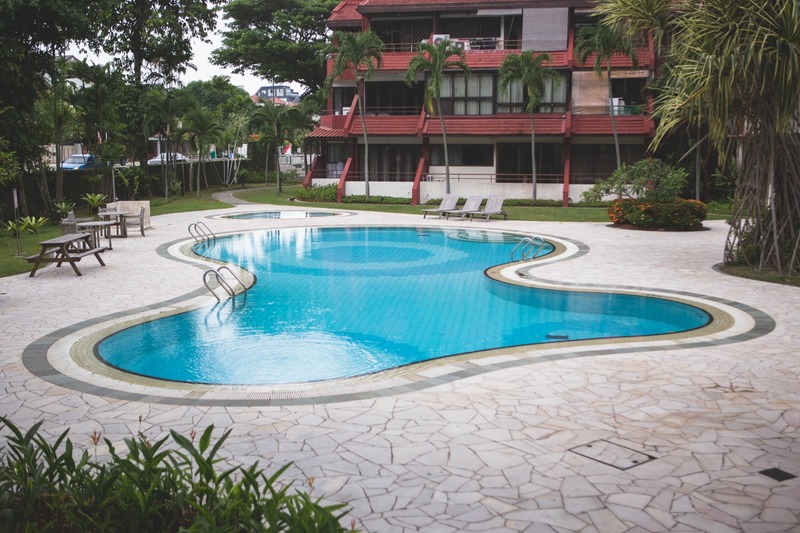 We provide swimming lessons in all condos and private estate housing in Singapore. 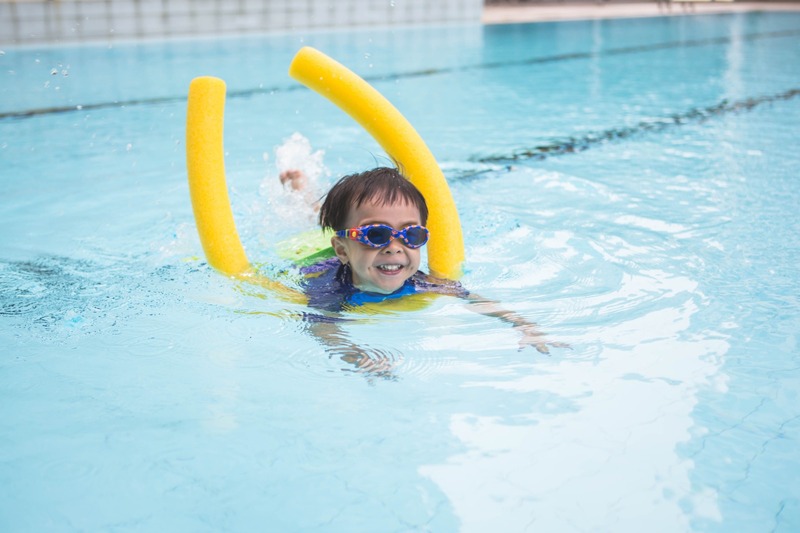 We also have coaches that can conduct swimming lessons in various public pools all across Singapore. we have lessons for adults too! Lessons for each age group are conducted differently to bring out the best potential of our students. Learn more about our lessons.